Who won our December 'Action' photo comp? Epic is the first word that springs to mind when looking at this image of man versus wave (big wave). 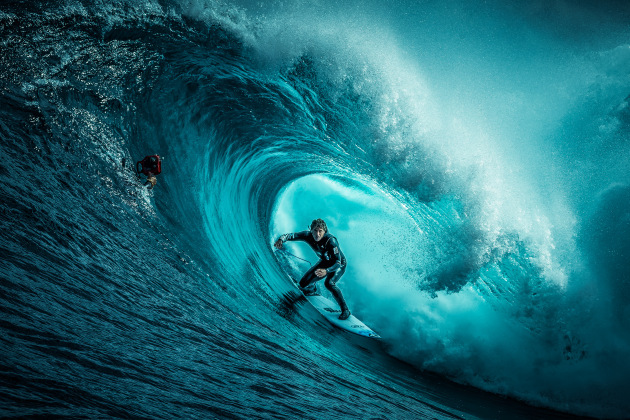 The eye is immediately drawn into the vortex of the drama to the hero of the scene while the breaking surf creates a dramatic diagonal to complement the composition. A small counterpoint to the drama that can almost go unnoticed (such is the power of the central focal point) is the small detail of a hand rising, with gear, from the surface of the water - a 21st Century excalibur moment for Arthur (I hope his name is Arthur) riding to victory. 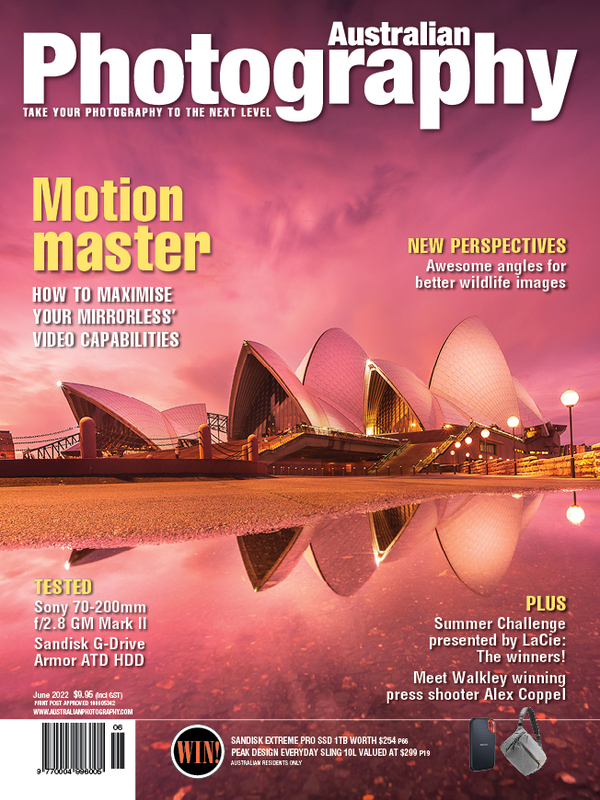 This image, although well composed and colour graded is not, however, about the technicalities of the design or the craft of the capture - it is simply about ‘being there’ - capturing the moment so a landlubber like me to relive the magic of the frozen moment. Thanks to the our amazing sponsors at BenQ, Joel has won a BenQ SW240 monitor with an RRP of $699. On Facebook, Joel polled strongly in the People's Choice too, vying with Colin Dunleavey's image 'Ocean Explosion – Stormy Seas at North Curl Curl' for top honours. 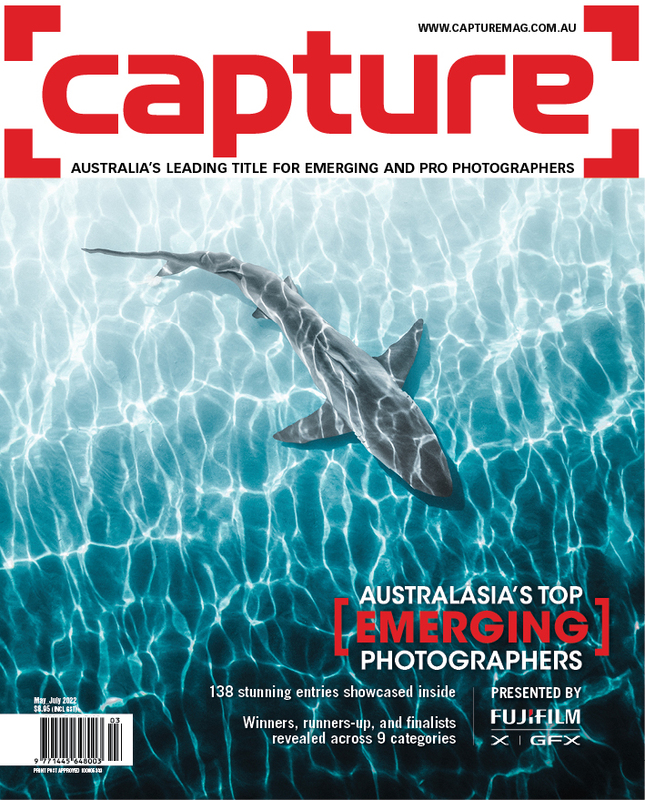 In the end the voting was so close both entries were awarded the People's Choice title and a 12-month subscription to the photo mag of their choice – Australian Photography or Capture. You can see the full list of shortlisted images over on our Facebook page, and if you fancy entering our January comp, the theme is 'Abstract' – enter here. Winner and People's Choice: 'The Perfect Shipstern Afternoon' by Joel Everard. 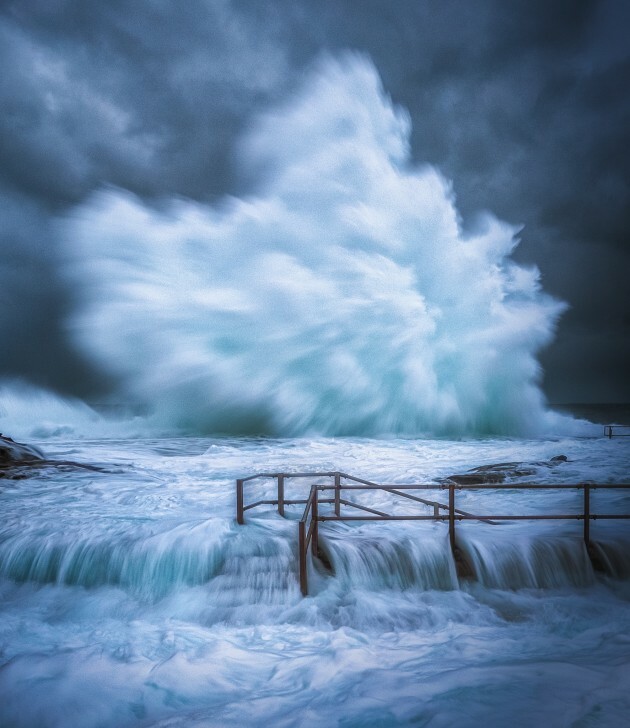 People's Choice: 'Ocean Explosion – Stormy Seas at North Curl Curl' by Colin Dunleavey.